Monologue Mana Dix : Twitter MdM and Thanks!! 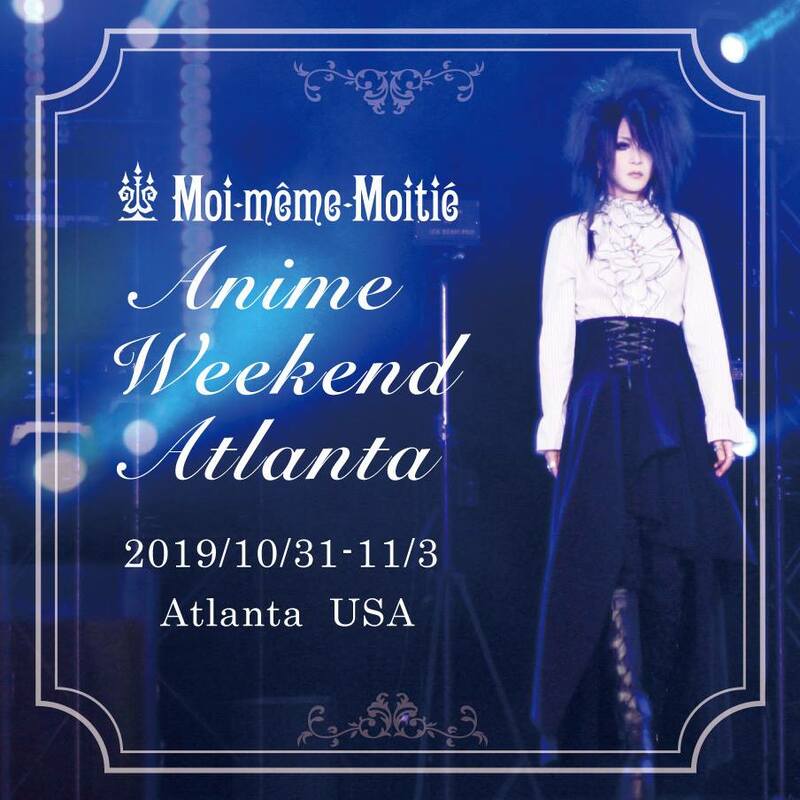 I finally had a little free time to be able to inform you and also for members from outside Facebook and Twitter, and G plus. 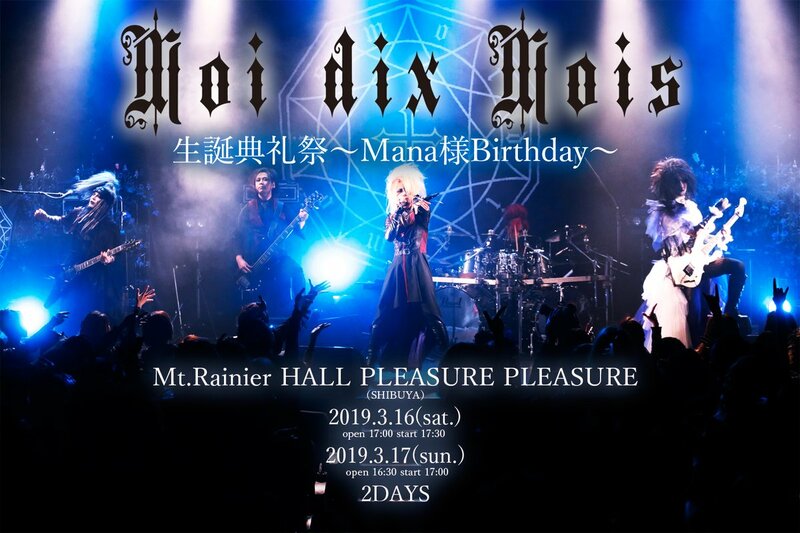 Mana Sama has just opened the official Twitter moi dix mois. You can follow the events from them from now on. 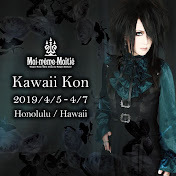 we add a link Twitter here in the blog as for other official websites of Mana. they probably the tweet will be written in Japanese. 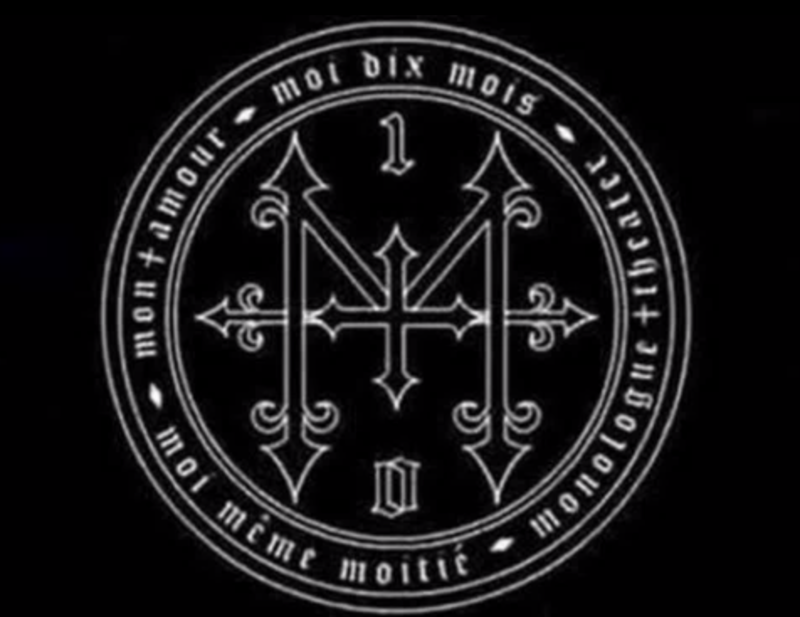 and we will try to provide the translations for the most important things that will write Mana. and as it has been for the blog monologue garden always! Fan dix Stay alert! 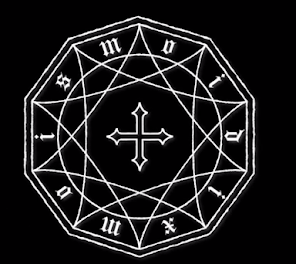 will soon be added to the facebook monologue mana dix. 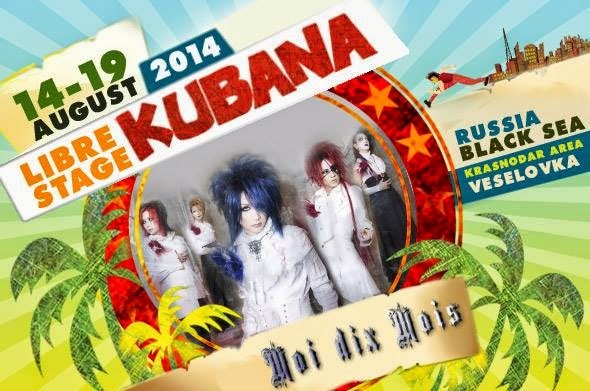 the event for Moi dix mois, Kubana festival in russia! where I hope that you will be many to participate! We are a fan club with so much love, support and cheering as for the world's cup, ahaha all for Mana Sama. and always want to grow up. and given that facebook has changed the settings again of the pages. for pay by the admin. 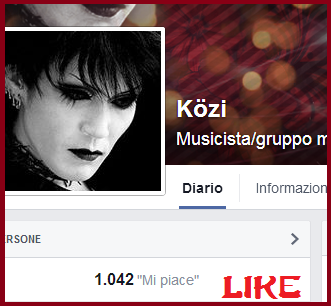 I remind you to support us and spread our site here, is both Twitter, and Facebook. we motivated to continue to hold the fan club, still alive! 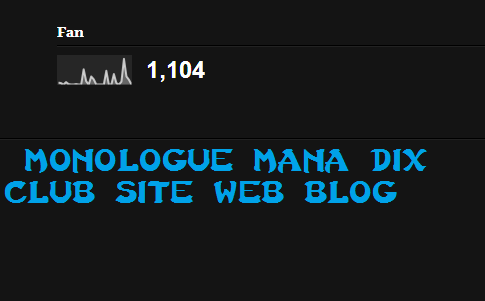 thanks, your visits to our site blog!! thank you very much at all! !!! I also remember that you can also follow us on our Twitter admin. see you soon and good night everyone!